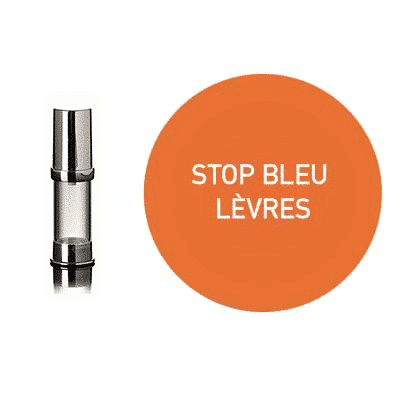 Stop Bleu Pigment for semi-permanent makeup of the lips . Stop Bleu Pigment for semi-permanent makeup of the lips. Very appreciated for its tint. 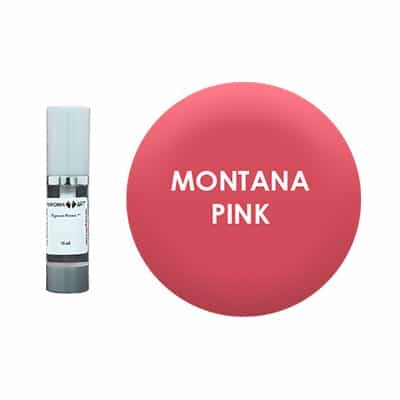 It gives bright results and neutralize the blue inside the lips. 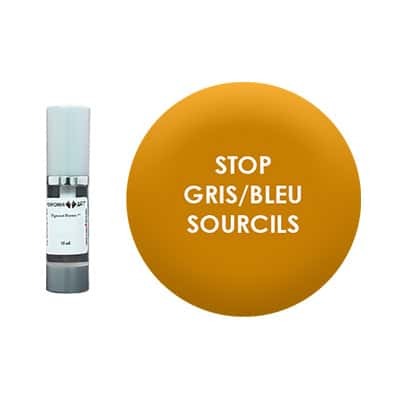 The Stop Bleu Pigment is used for the semi-permanent makeup of the lips. Very appreciated for its tint, it gives bright results. It is ideal for inside the lips.